After successful first edition in 2013 across 20 cities, Seedstars World (SSW), a global startup competition focused on emerging markets and fast-growing startup scenes, continues its initiatives this year and heads to 35 cities across Africa, the Middle East, Asia and Latin America for promising startups. 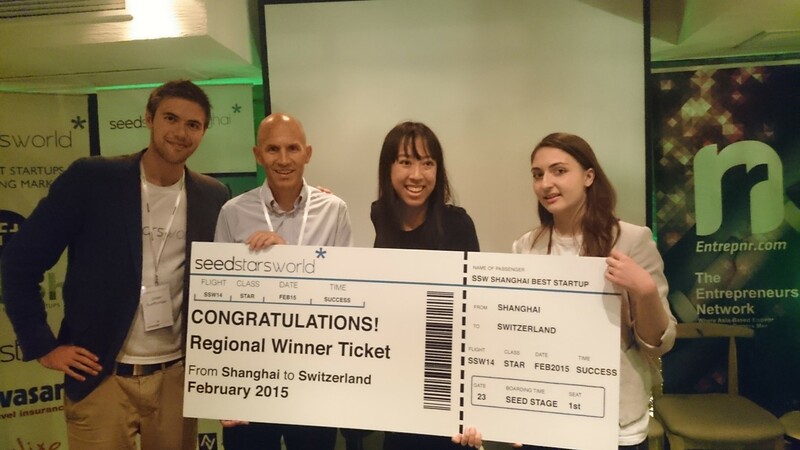 Shanghai leg of the world tour culminated as a batch of 14 startups made presentations to a room of passionate entrepreneurs. Like last year, the regional winner will be invited to Geneva in February to compete with all the other regional winners for an equity investment of up to US$ 500,000. The startups pitched at the event covers most of the hot sectors in the industry including online hiring, e-commerce, mHealth, online education, among others. Let’s take a look at the winners of the competition. Rumarocket, an end-to-end talent management platform, is voted the best startup at the event. Poor hiring decisions is going to cost companies a lot of time and resources. Rumarocket aims to make hiring more efficient by using advanced machinery learning algorithms to profile potential hires according to their skills, personalities, etc. It is a predictive analytics platform that helps companies objectively assess IT talents. The platform also continues to track the progress of these IT talents once they are already inside the company, ensuring continuous skill growth and development. Founded by a Philippine team, the startup is now operating from Shanghai backed by 90-day intensive accelerator program Chinaccelerator. Review-based medical platform The CareVoice took the second prize. The CareVoice is an internet startup dedicated to build open, transparent and reliable social platform where users can share health related reviews, enabling people to make better health decisions. Please click here for a detailed report on the company. The third prize winner is Suzhou Green Expo, a virtual and mobile solution to trade show market in China. The company provides a cloud-based solution to engage a virtual platform, allowing offline events to expand their influences beyond the time and space limits. It offers an electronic briefcase of content management, context management, as well as the digital and mobile assistance. In addition, big data and analytic engine are also provided, helping exhibitors to do performance assessment and determine their follow up actions. Green Expo is established in 2013 by John Cho and 6Connex, a subsidiary of Silicon Valley-based digital marketing agency Design Reactor. Other projects that pitched at the event are: demand-driven happy hour project Olifun Limited, location-based restaurant and travel review service IndulgeSmart, cloud-based student information system Zhulou, hiring platform for talents who want to find a position in MNC JobedIn, intimate sourcing tool 21Brains, online survey platform TQSurvey, upcycle design shop The Squirrelz, ShanghaiContactMe, a innovative platform where people can post professional and personal inquiries on various topics, online design platform Design2Gather, as well as e-commerce services of Eco & More and BA YAN KA LA. 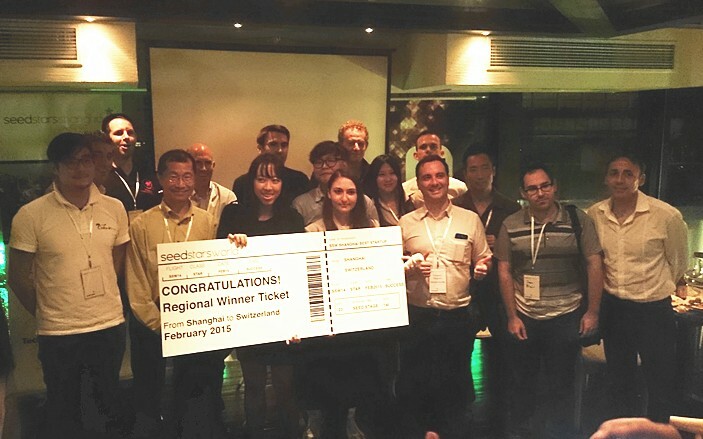 6degrees, a phonebook app we once reported, has won SSW’s regional event in Singapore earlier this month.